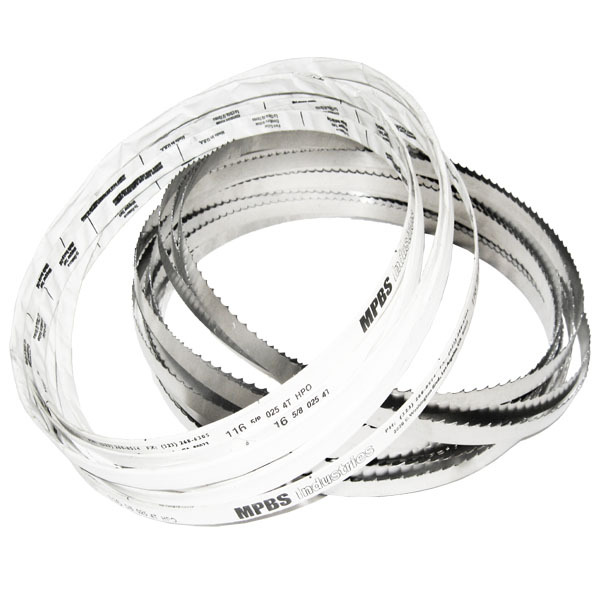 A professional meat bandsaw can be use in cutting beef, pork, chicken or fish. It can also be use for portioning deer, elk or any other wild game. 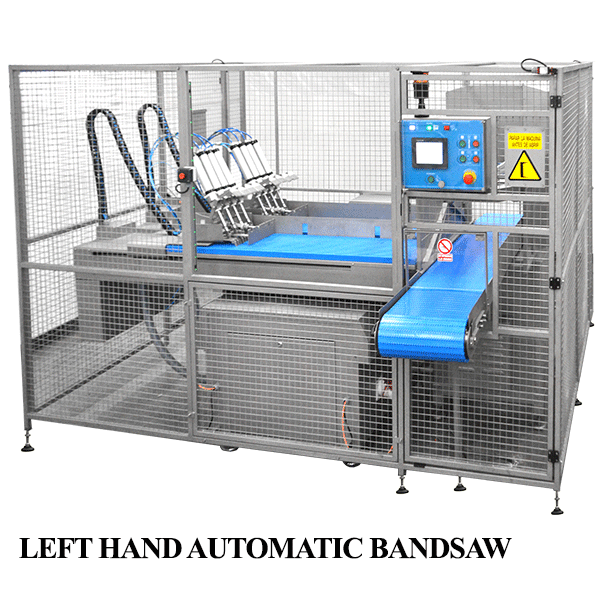 Our company MPBS Industries manufacture our own bandsaws called the Pro Saw SS16 with USDA approved. 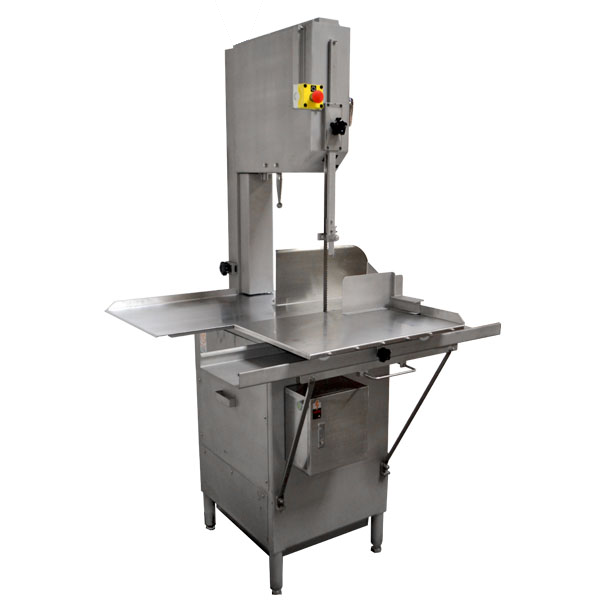 In addition, MPBS Industries also sells Butcher Boy SA-20 meat bandsaws, Butcher Boy SA30 rolling meat bandsaws, Butcher Boy SA36 meat bandsaw and Butcher Boy SA-16 industrial meat bandsaws. Together with the products, MPBS Industries also provide parts worldwide and local service in the Los Angeles and Southern California area. Please feel free to contact our professional sales and service staff to answer any questions you have.